1. Using a resealable container, add chia seeds to fruit puree and stir. 2. Place in fridge overnight or for at least one hour. In the morning, stir and enjoy just like jelly! No-cook, 2-ingredient chia jam. Healthy doesn’t get any simpler than this except for maybe just biting into an apple! I’m guessing since you’re reading this, you’re either an adventurous eater, or you already know and love chia seeds. I’m a chia seed person all the way. My experience prior to having chia jam, had been drinking chia kombucha and I would sometimes add chia seeds to my smoothies or to my baked goods like this chocolate biscotti. There are a lot of healthy benefits that come with eating chia seeds which you can learn more about here, but I also really enjoy the texture they add. Making jam with chia seeds is easy! I first learned about chia jam from Instagram (where else?). I follow Samina from Cooking for Tots who is a super sweet mom to two boys. She and her family live in the Big Apple where her husband works as a doctor and she works from home as a nutrition writer and blogger. If you happen to be a mom who struggles with getting your kids to eat healthier, you have to check out her site: Cooking for Tots. One day Samina posted a photo of a slice of toast topped with this beautiful bright red jam. I noticed there were seeds in the jam and then referenced the caption to learn more. She had made jam using pureed fruit and chia seeds. Since chia seeds naturally produce a jelly-like outer layer when they are soaked in liquid, they have the power to turn liquid into jelly! So cool. In fact, maybe you’re heard of chia pudding? Also awesomely good! And maybe I’ll share a recipe for that soon once I have a chance to experiment a little more. 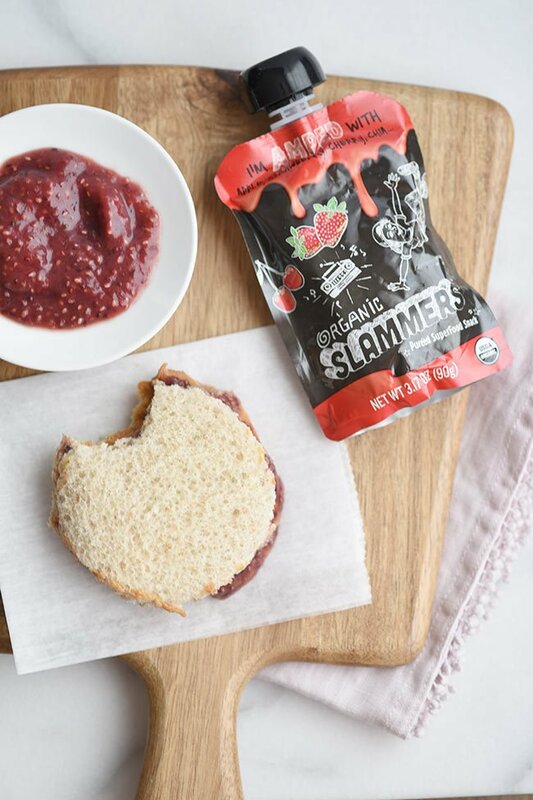 Use fruit puree pouches to make this chia jam even easier! Anyone who knows me, knows I like simplified, easy recipes. I’m always looking for shortcuts. So when I discovered chia jam was a thing, my new mission was to find a way to make it, easily. At the time, I was working with the company Slammers. They make organic fruit puree pouches. They had sent me a big box of samples so I decide to dig into those and experiment. On the first try, I made some jam. It was easy! I just took the fruit puree and added chia seeds. Put in the fridge. Then next day, I had jam. What!! Now, you can make your own fruit puree. That’s an extra step of course but you can just blend any kind of fruit in a blender and add chia seeds to create your jam or jelly. This begs the question—what the heck is the difference between jam and jelly anyway? You can get the full break down here. But basically, jam is made with fruit, and jelly is made with juice. Likewise, you can make chia jam or jelly. You may just need to play with the amount of chia seeds you add to each. The more liquidy your fruit the more chia seeds you’ll need to turn that liquid into gel. That’s going to vary depending on what fruit you use too. So have fun getting all mad scientist and see what works best for you depending on your favorite fruits. Both ways are easy enough and are super healthy! The recipe below incorporates using a ready-to-go fruit puree pouch. It’s a great starting point if you’re just getting into making chia jam, and the pouches contain lots of different fruits so you get a ton of vitamins and a unique flavor without having to buy and blend a bunch of different fruits yourself. 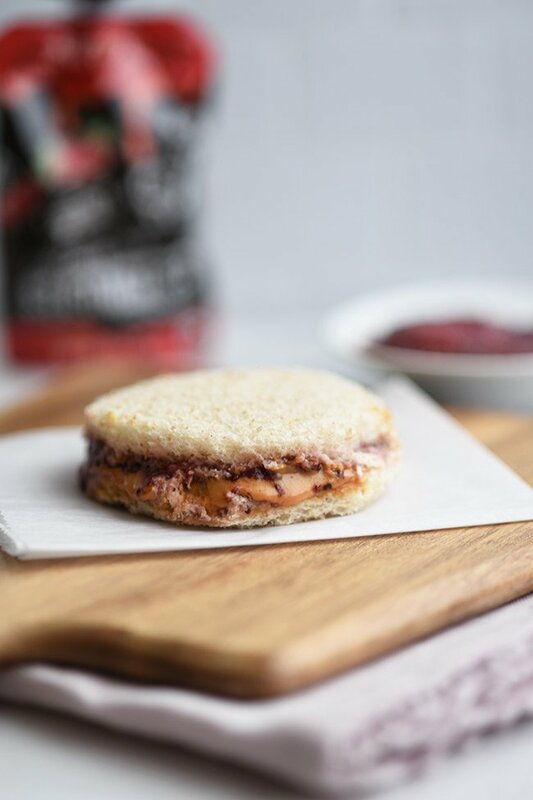 You can use your chia jam on anything! 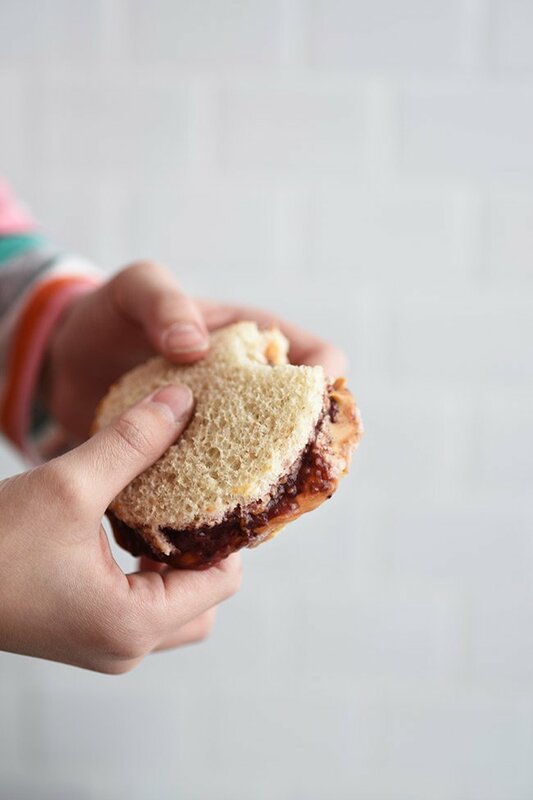 We used our jam to make peanut butter and jam sandwiches. My kids don’t eat much so I was happy that I could find a way to add some additional vitamins to one of their favorite foods. If you need a storage solution for your jam, check out these cute and functional mason jam jars and I always prefer plastic lids because the metal ones rust. 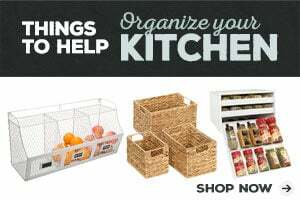 You can store for up to 5 days in the fridge or 3 months in the freezer. 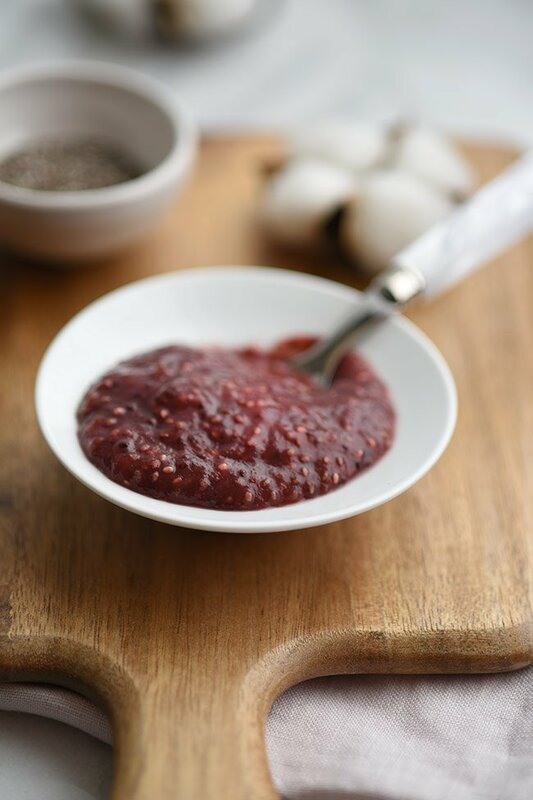 This 2 ingredient no cook chia jam recipe was featured on Menu Plan Monday!